Just like food and clothing, housing is a basic necessity. Needless to say, every Indian aspires to having his or her own house. Also, settling down in India is also almost synonymous with owning a house. However, with the passage of time, owning a residential property has become a Herculean task owing to escalating real estate prices. However, a home loan can come to the rescue. It is an easy way to fund your house purchase, as you will not have to burn out your savings. Banks and other housing finance establishments offer multiple options in terms of home loans. With the help of home loan, you can increase your chances of buying your dream home without digging onto your savings. As the name suggests, land purchase loans are provided to buy land or plots of land in order to build a property. These loans are either provided for residential or investment purposes. Banks offer up to 85 per cent of the property value as loan when purchasing a land or plot. 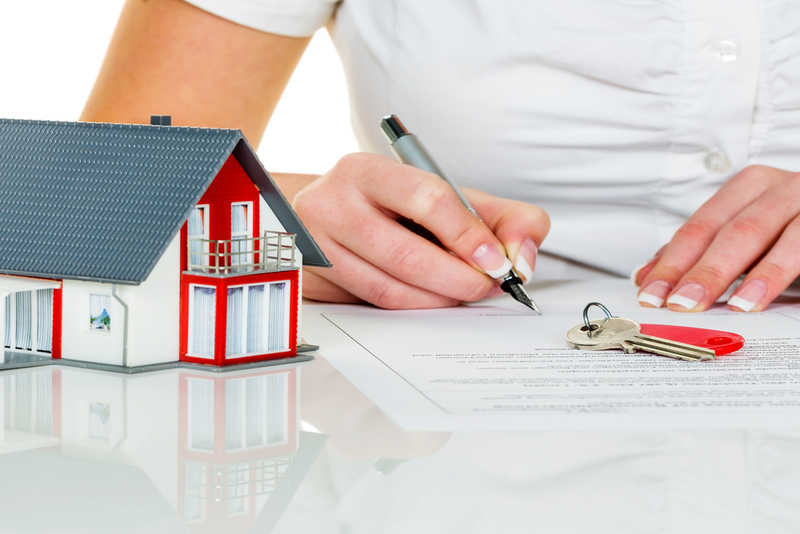 One of the most commonly availed loans happens to be the home or house purchase loan. These are used when an individual buys a property from a different owner. This commonly available loan is offered by a multitude of banks in different variants. The interest rate offered is either floating or fixed and generally ranges anywhere between 9% and 12%. Also 85% of the total amount is offered as a loan by many banks. # The borrower has to make a rough estimate of the expenses incurred in constructing the house. If you want to expand your existing home, for example add a new room or construct a new floor, you can also consider applying for a loan. The loan required for this kind of a situation is termed as home expansion or home extension loan. As the name suggests, home improvement loans are availed by individuals who are looking to renovate their homes but lack finance. Availing a home improvement loan would help an individual renovate his or her house. Existing home loan borrowers who want to move into another property can avail a home conversion loan to buy a new house. NRI home loans are specialised home loans that help non-resident Indians to buy properties in India. Though the structure of this home loan variant is similar to regular home loans, the paperwork is more exhaustive. Bridged loans are short-term loans that are designed for existing homeowners who are looking to purchase a new property. It helps borrowers to purchase a new house until a buyer is identified for the existing property.